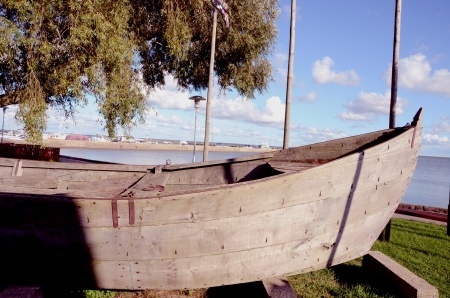 Onavis - Marketplace for Ships and Boats of every Type and Size. oNavis.com offers you one of the most complete international listings of new and used motor boats and sailboats. Next to all the yachts and high performance boats you can find all kind of accessories like ordinary inflatable and sailboat dinghies, row boats, tiny fishing boats and other smaller vessels. 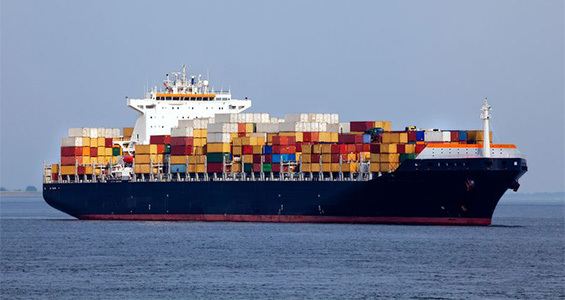 Another big area are the listings in the ships category where you can find all kind of vessels to run a maritime business operation such as big container ships, cruise ships, military ships, and many more. oNavis.com is a big marketplace for all maritime vessels. 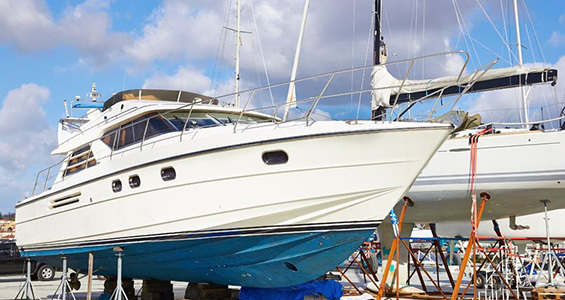 If you want to sell your boat or ship online this is the place to offer it to a lot of interested buyers. 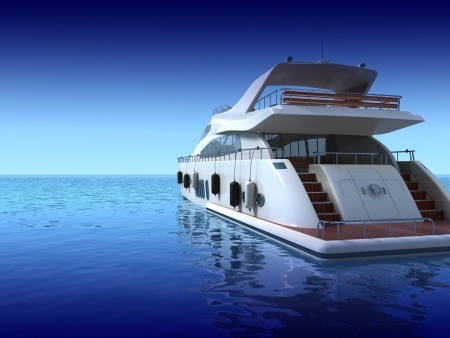 Find and offer your Boats and Yachts in our maritime database of boat and yachts offers from all over the world.